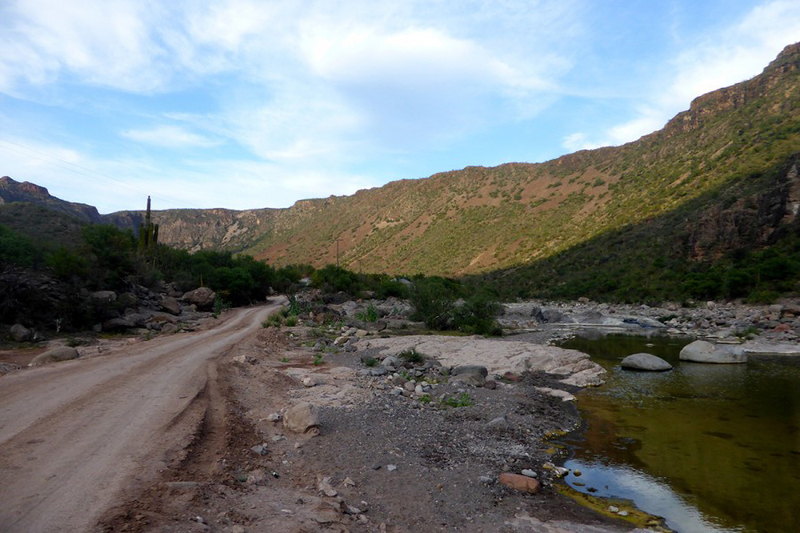 Last weekend we took another group of visitors to one of our favorite places in the Sierra de la Giganta, the majestic mountainous chain that frames Loreto and rises sinuous next to the Sea of ​​Cortez in Baja California Sur. 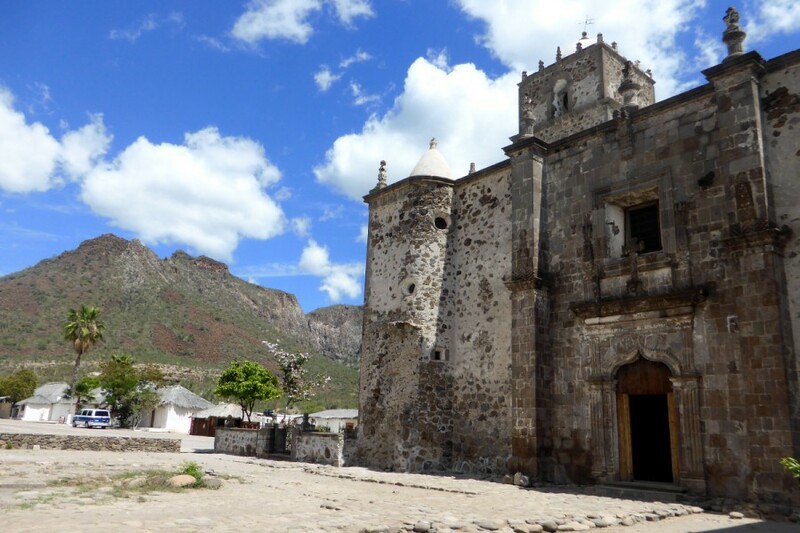 This magical place we went to is the town of San Javier, which is not only a beautiful and picturesque little town to walk but also the second mission of the Californias. Traditions and customs of more than 300 years still persist and are part of the day to day of the settlers. 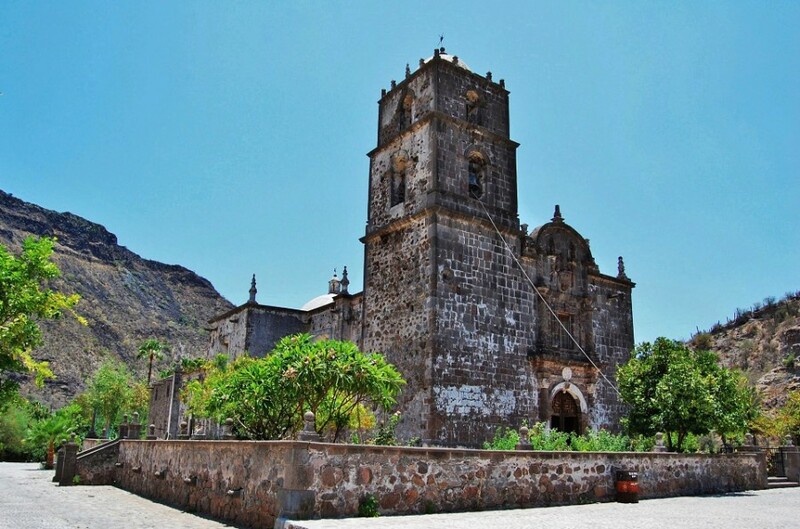 To know more about San Javier and the excursions that Desert & Sea offers, visit this section of our page about missions And read the details. Meanwhile here some images that our clients and friends have allowed us to share. 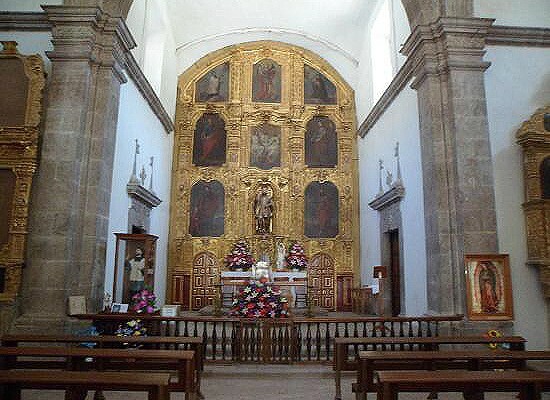 The beautiful Mission of San Francisco Javier. Side of the Mission of San Javier. The altar inside the mission. 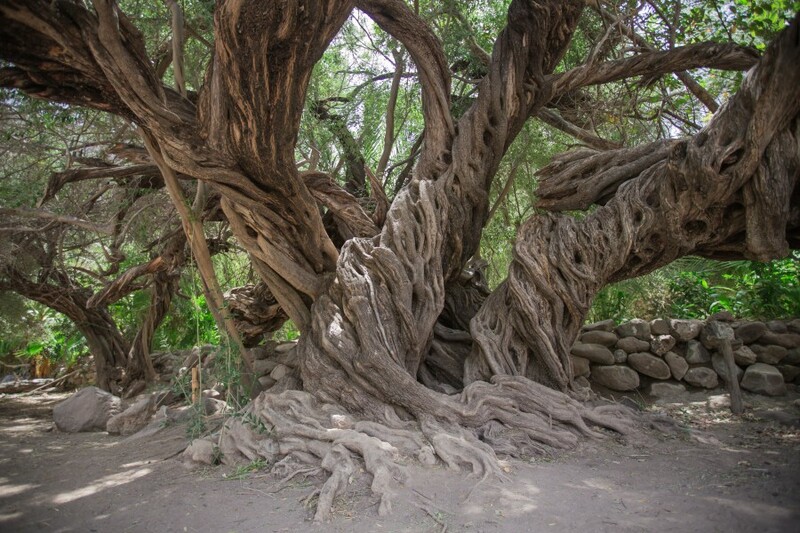 The tricentennial olive tree of San Javier. 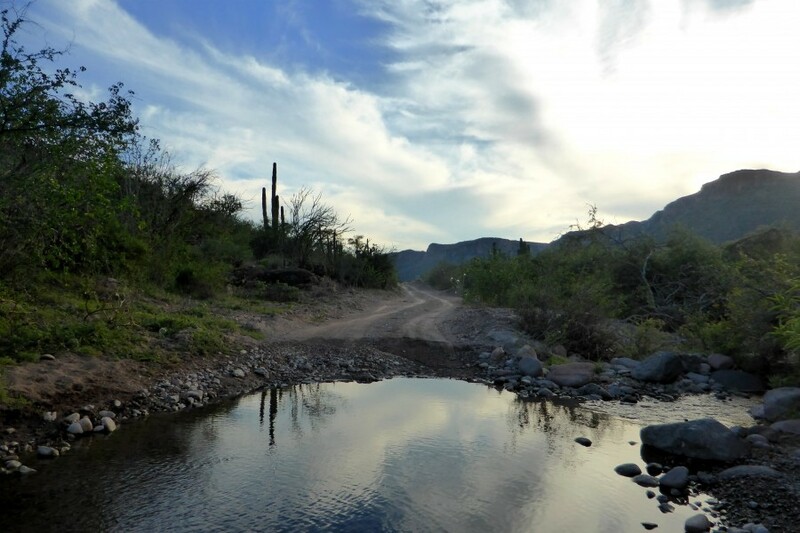 If you want to see more photos about this place, follow us on Facebook.